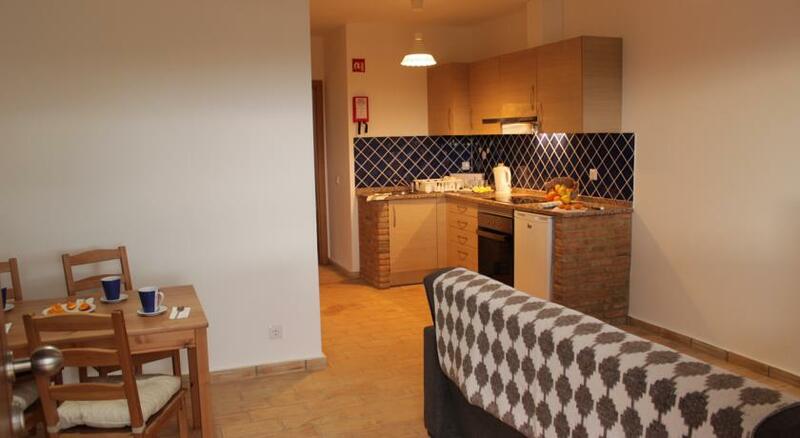 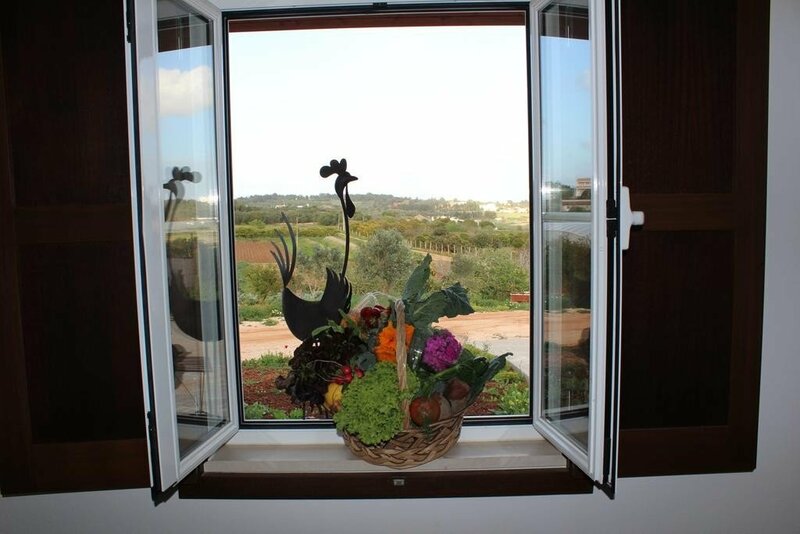 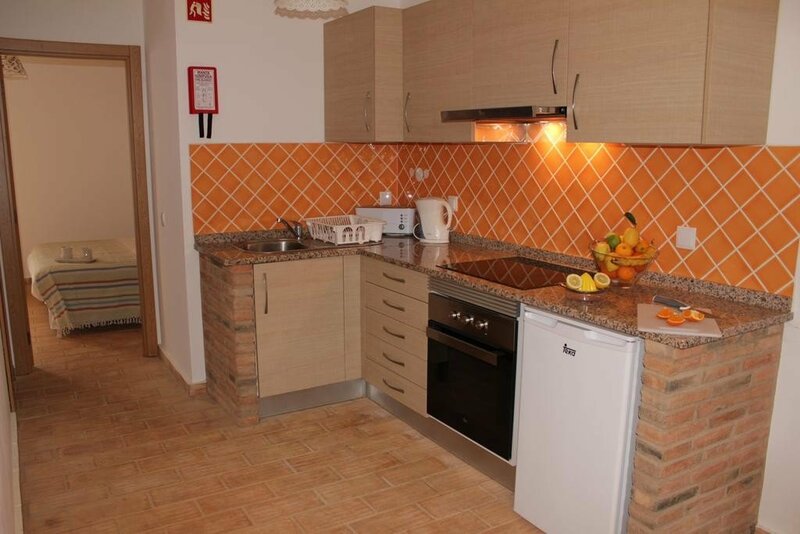 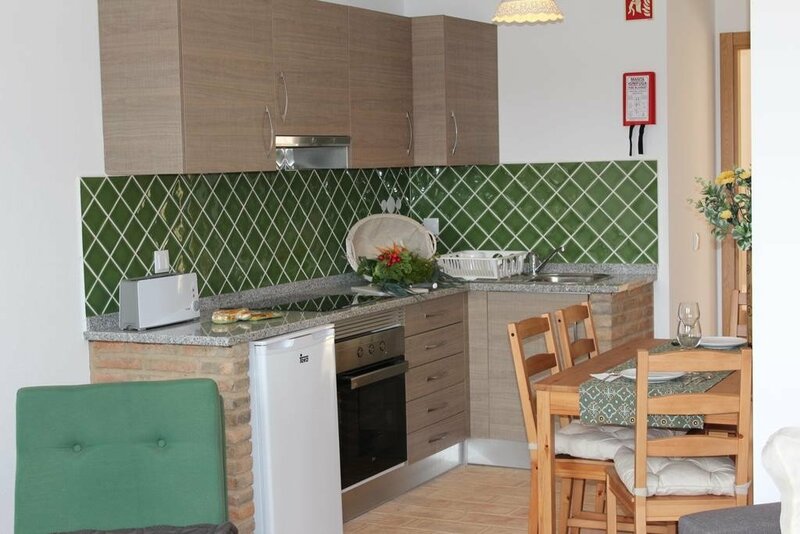 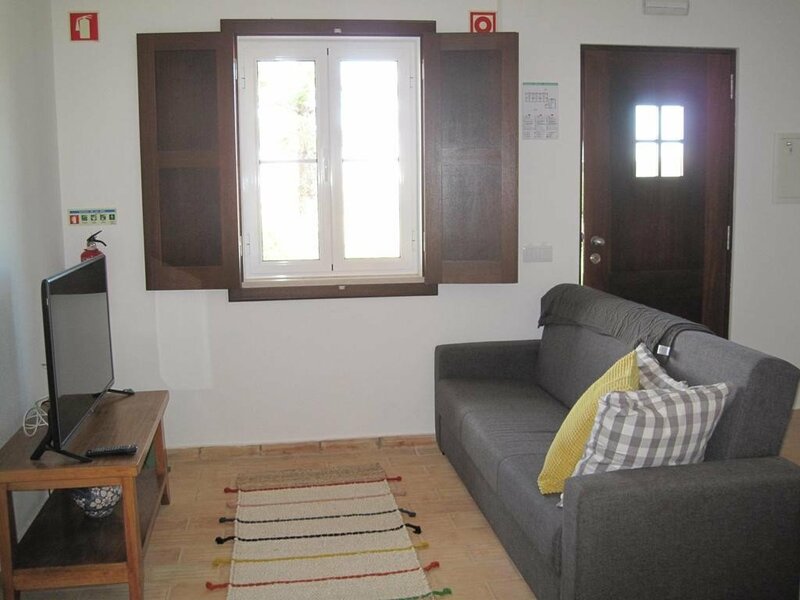 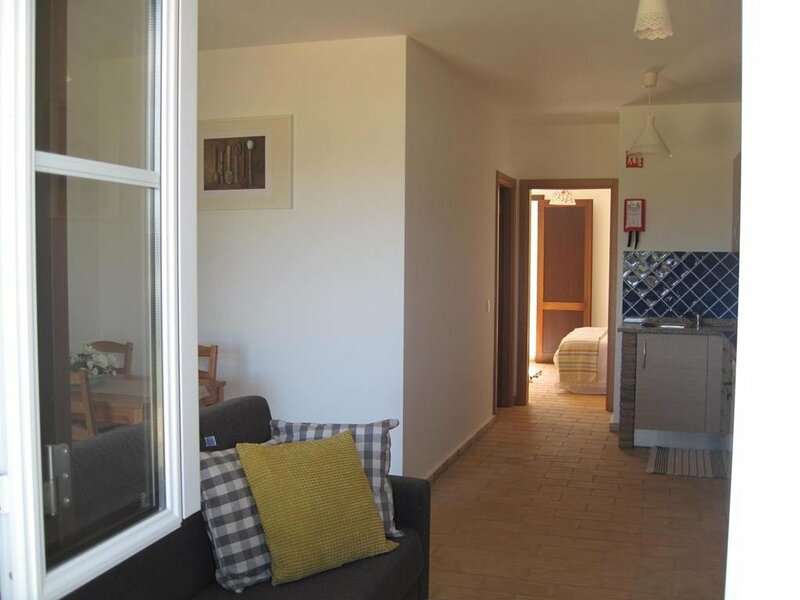 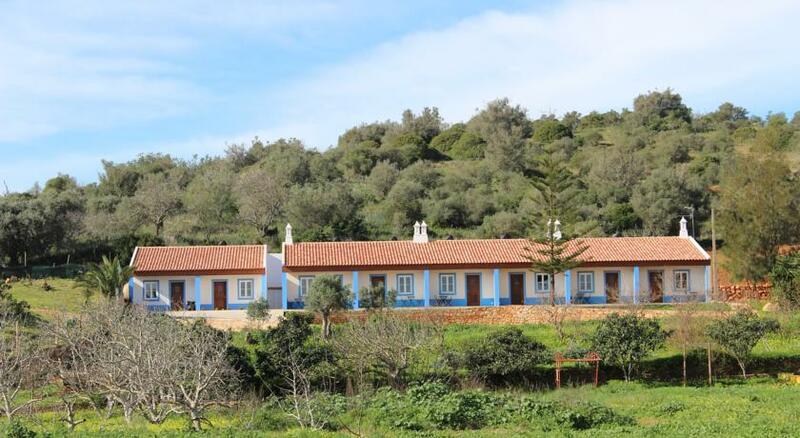 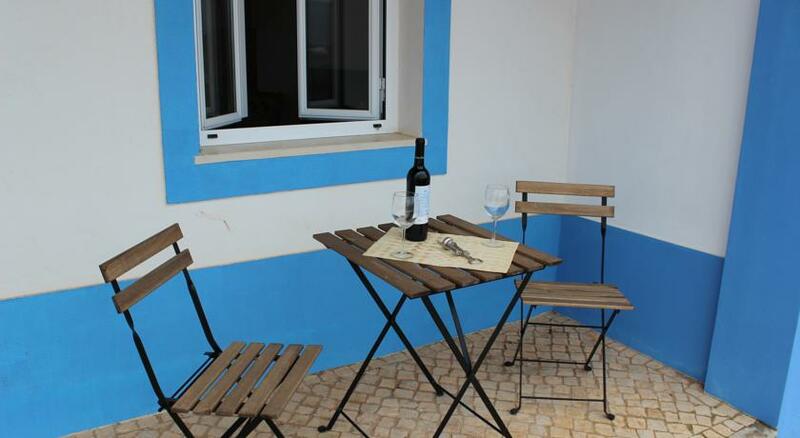 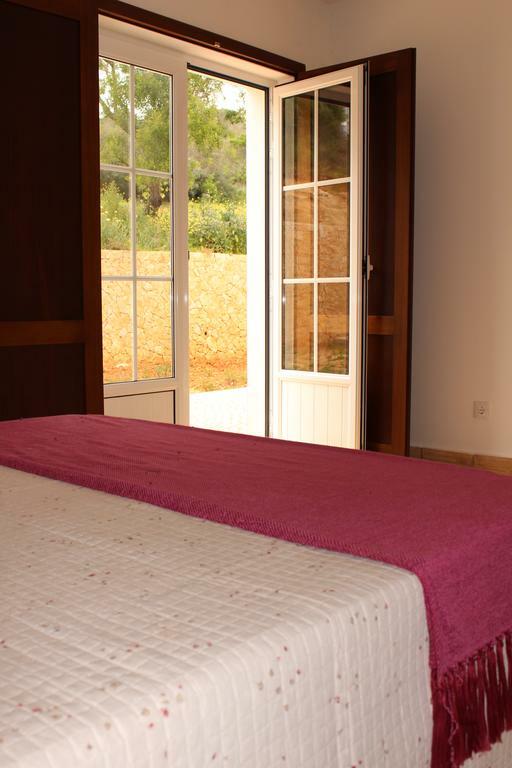 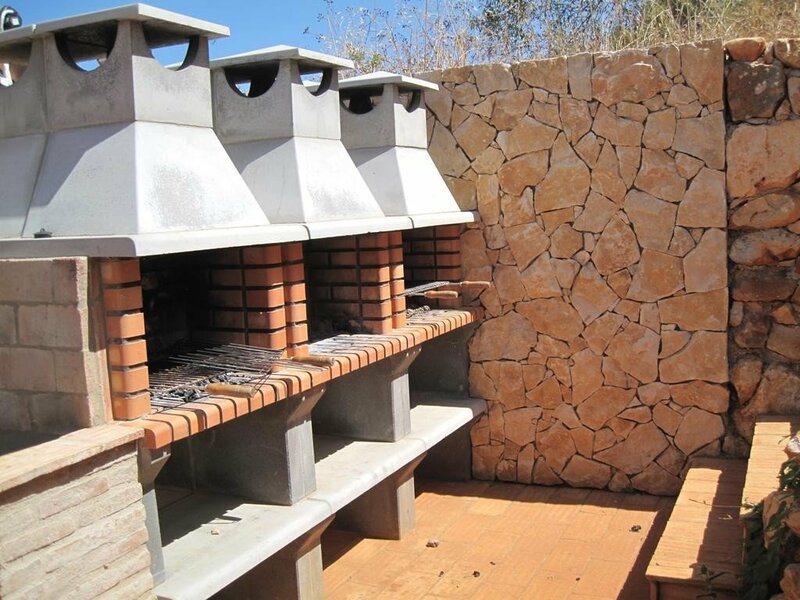 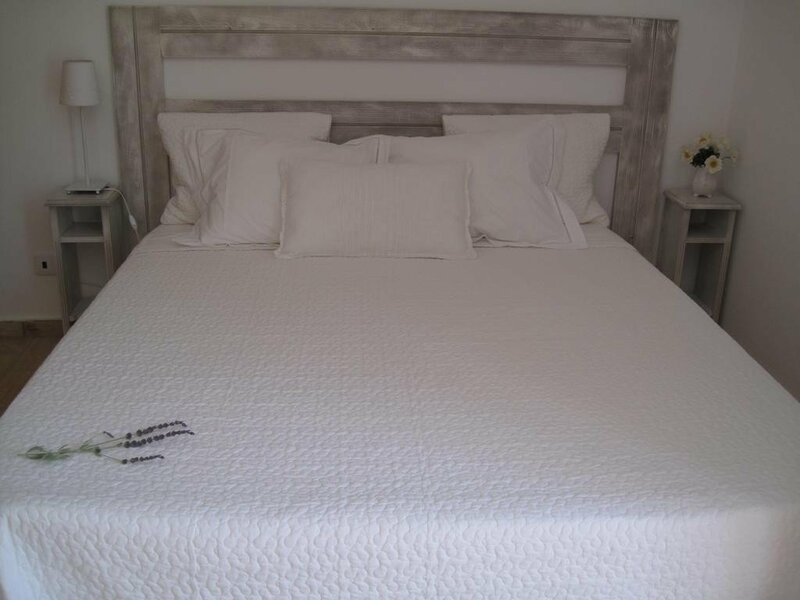 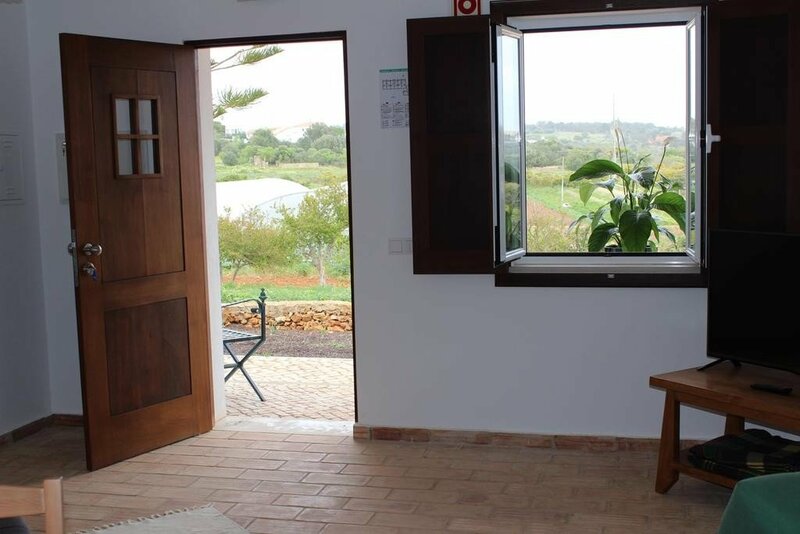 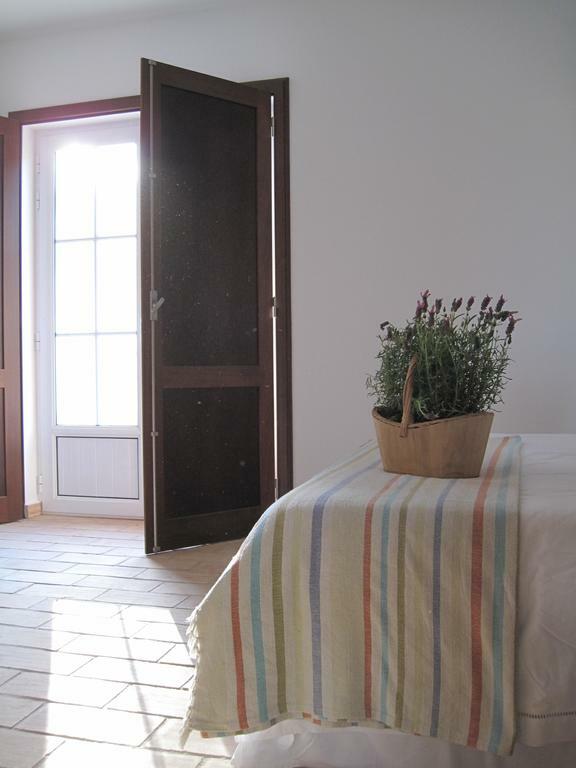 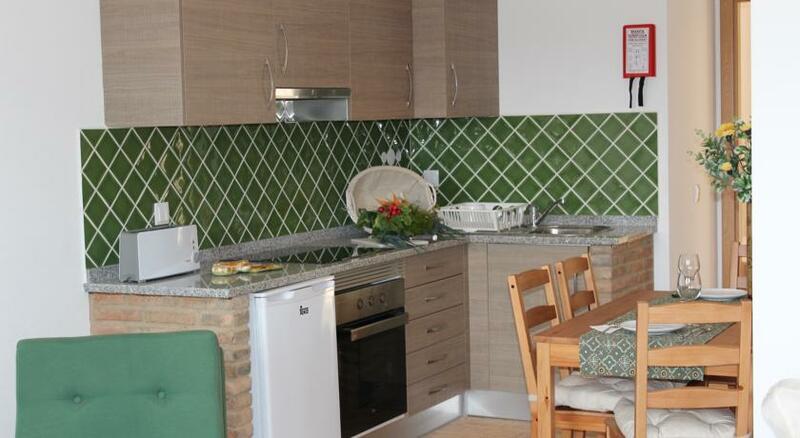 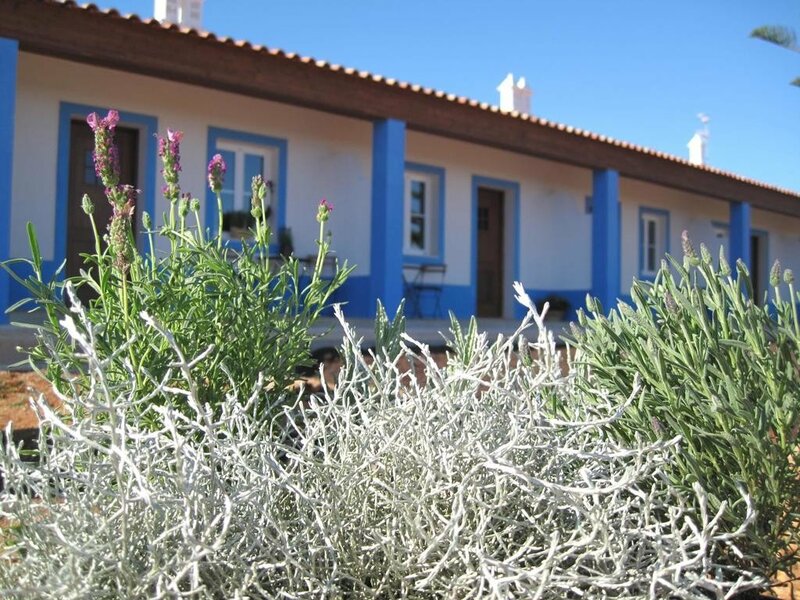 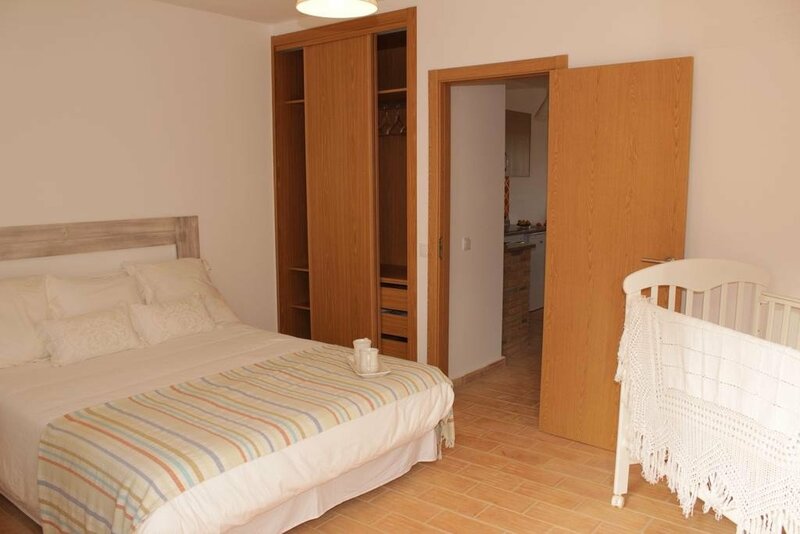 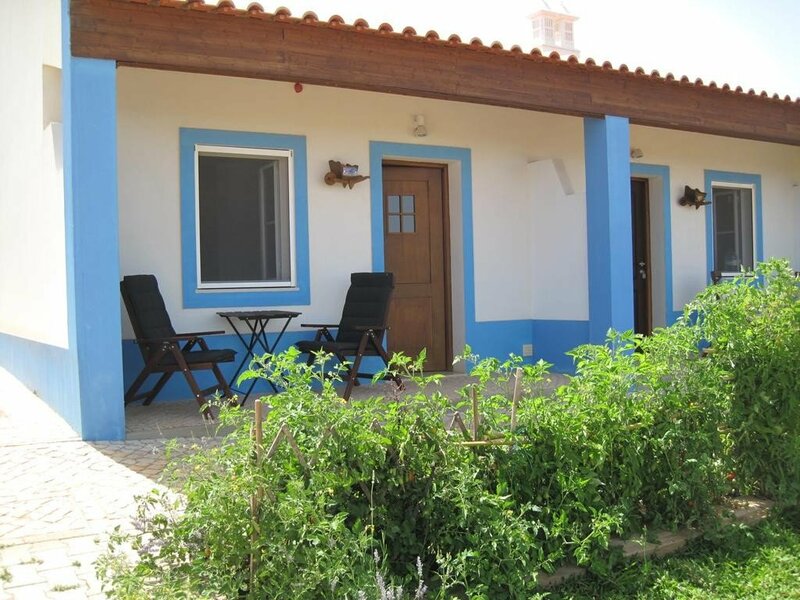 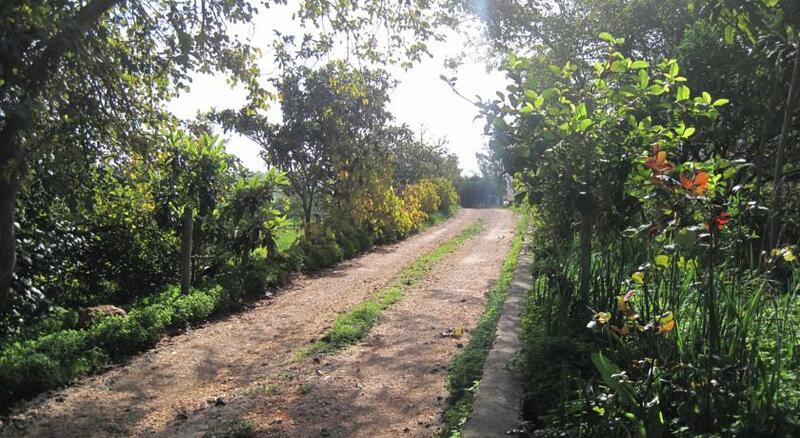 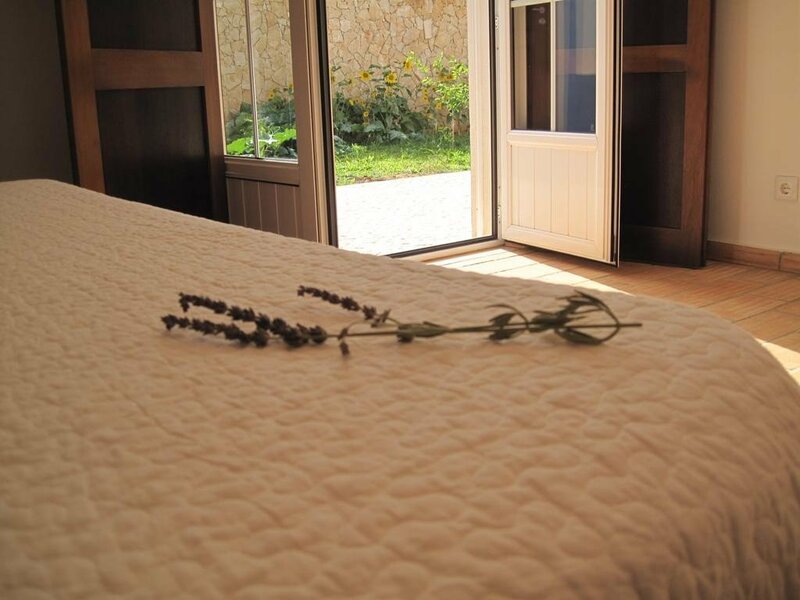 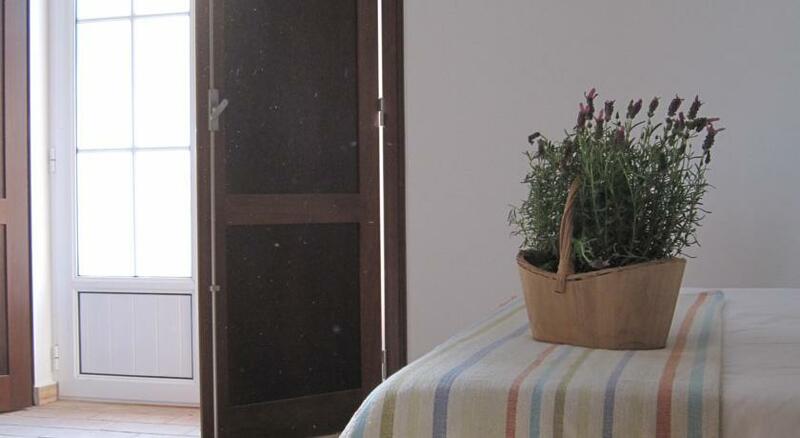 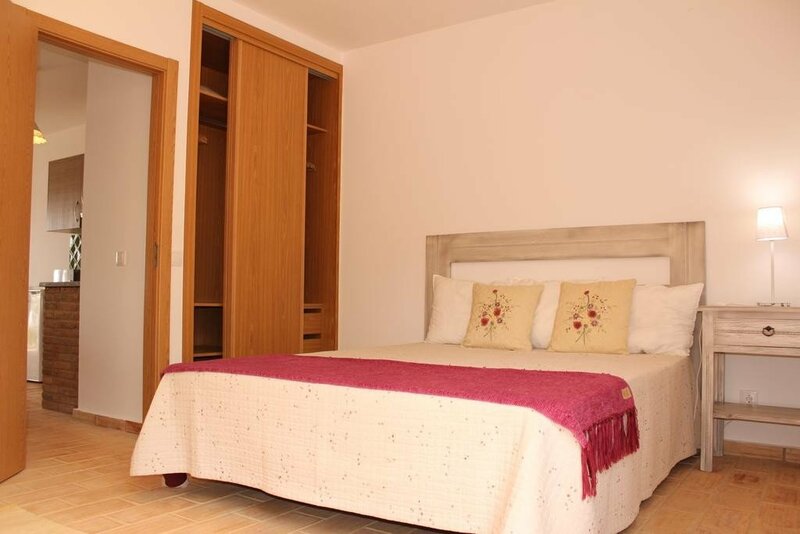 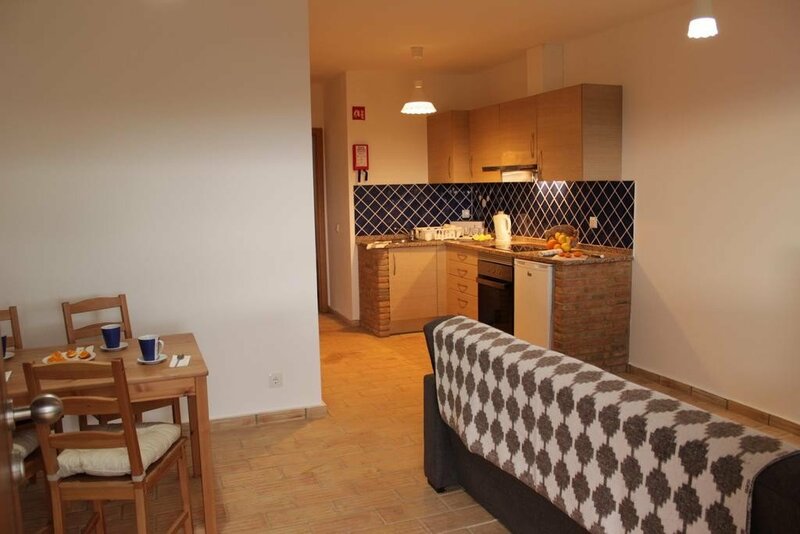 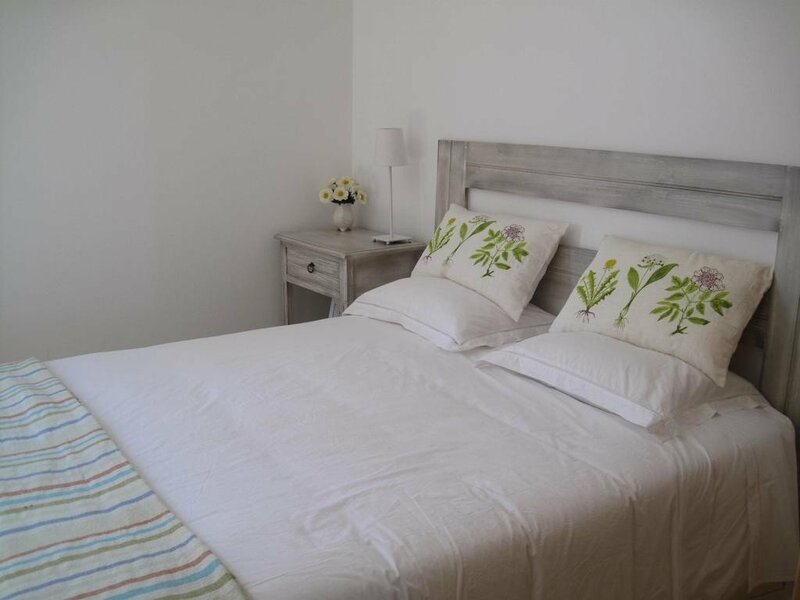 This very popular organic & eco-friendly farm stay is just outside the city of Lagos on Portugal’s Algarve coast, with the nearest beach, Meia Praia, just four kilometres away while Faro airport is about 60 km. 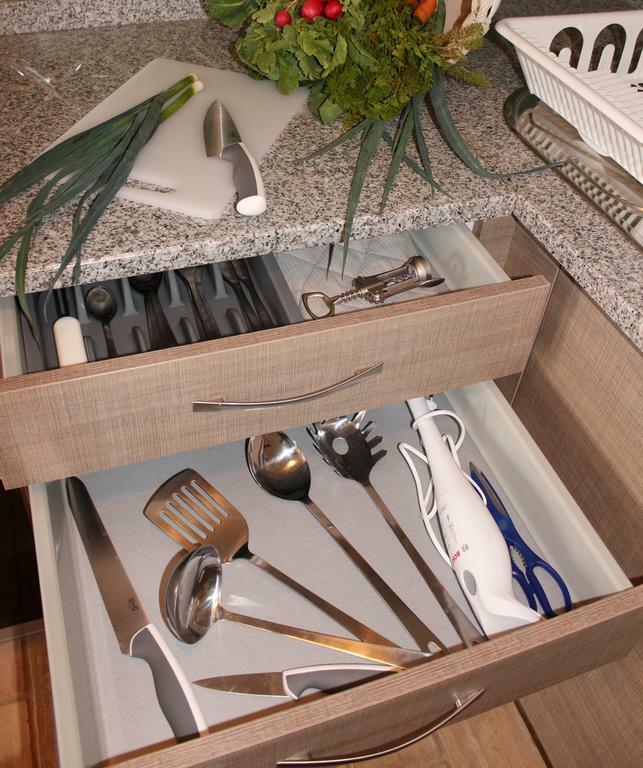 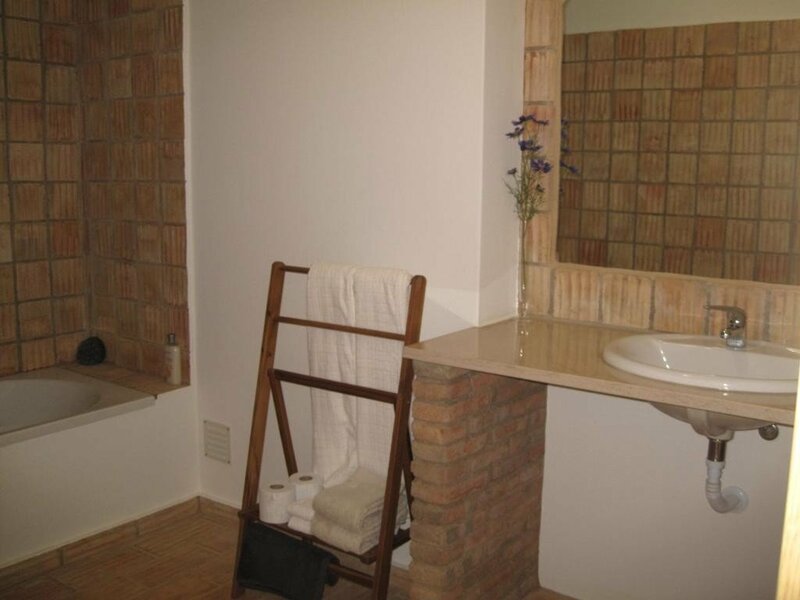 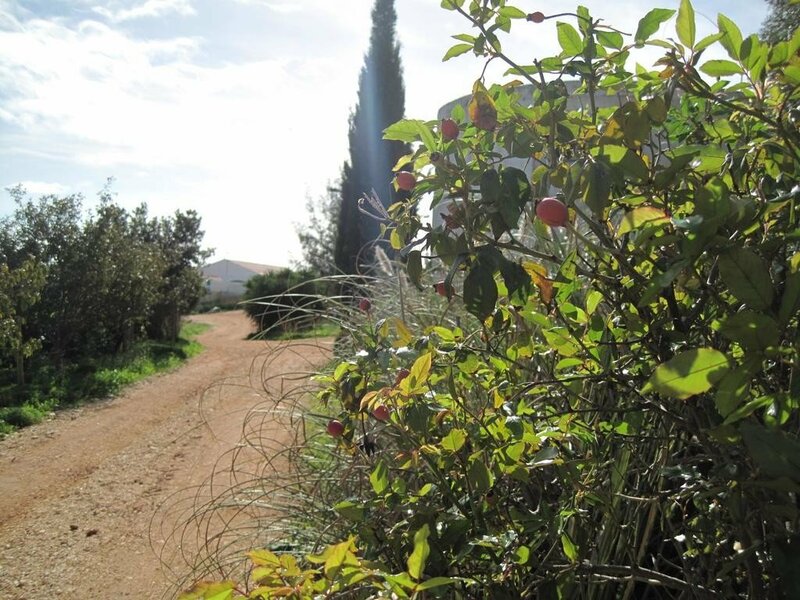 The farm produces a large range of organic fruit and vegetables in the fields and gardens, which you can buy for cooking at one of their self catering cottages, all of which come with a fully equipped kitchen, a lounge area with a flat screen TV, and a double bedroom and bathroom. 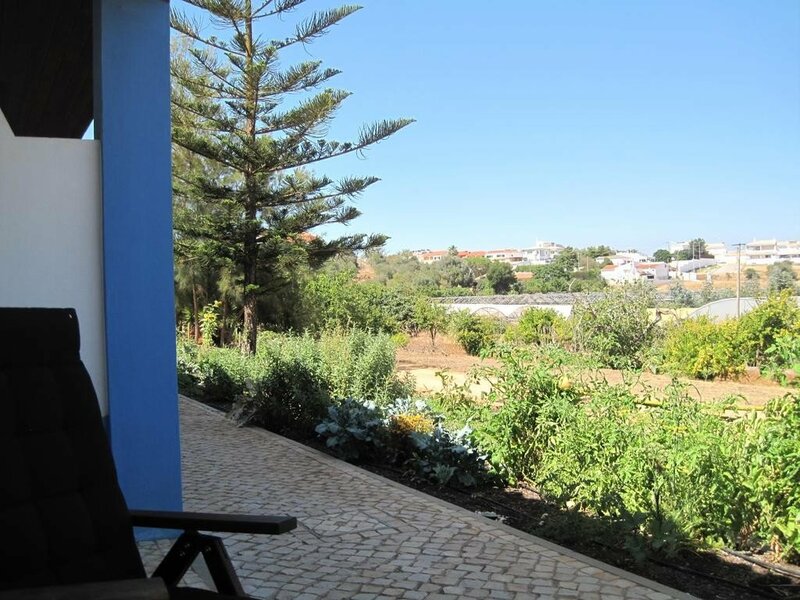 They also have a small terrace at the front and outdoor seating space overlooking the gardens and the surrounding countryside. 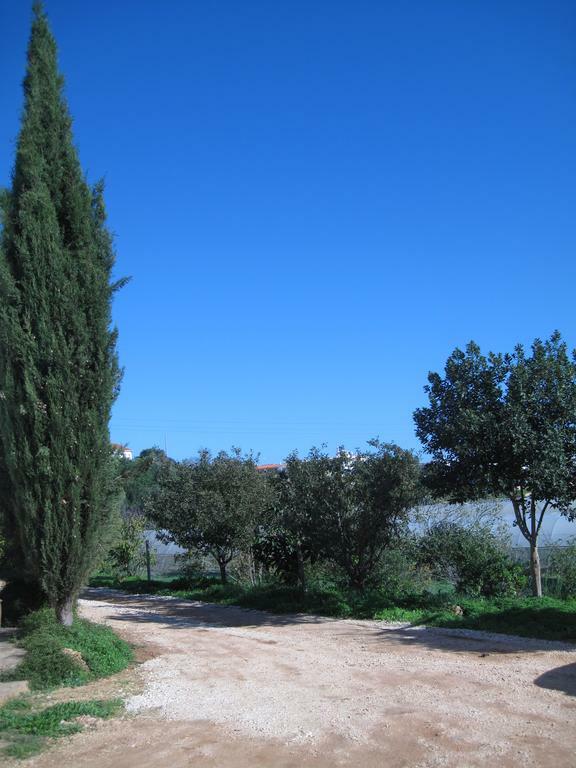 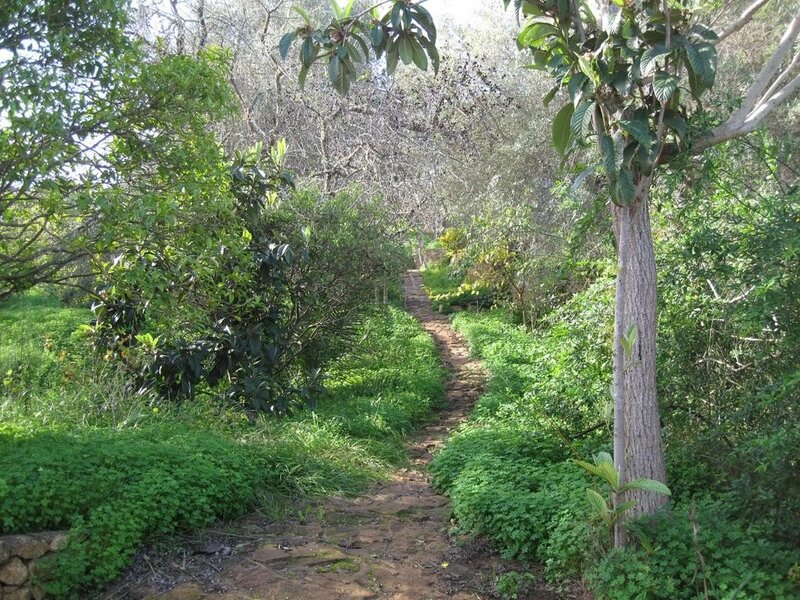 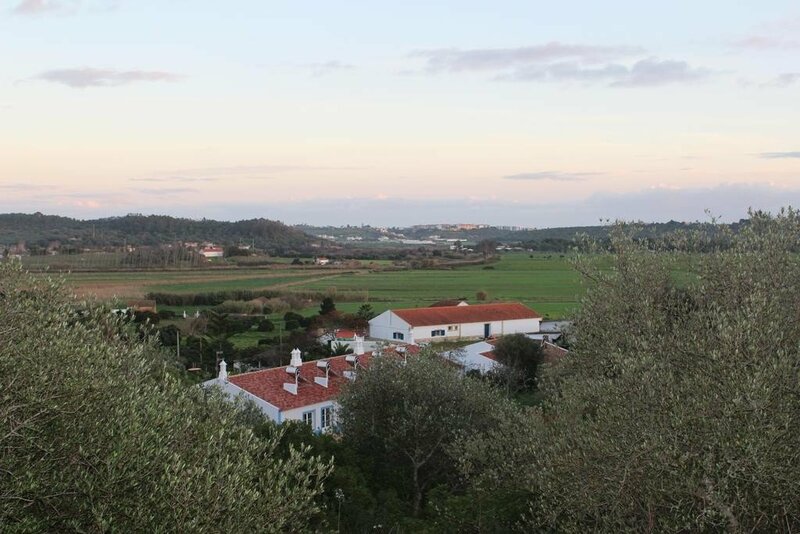 Apart from the beaches of the Algarve, the area around Quinta das Seis Marias is great for exploring; you’ll find plenty of places to go hiking and cycling, and you can hire bikes for free straight from the farm.